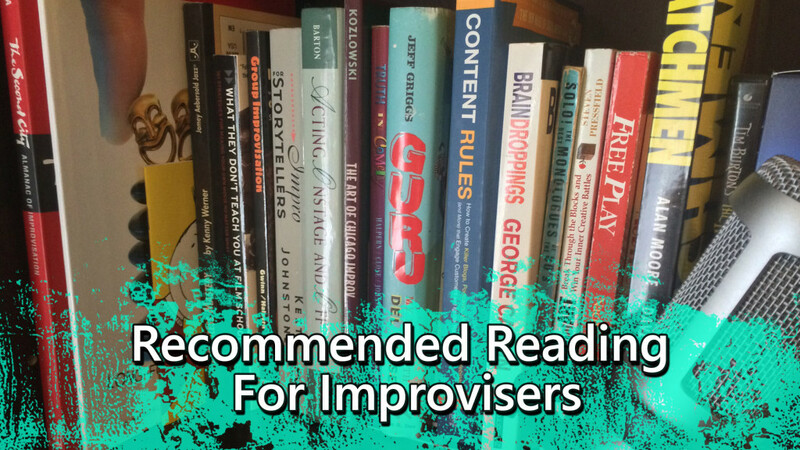 Listen to this episode for a detailed breakdown of why each of these books made our list of recommended reading for improvisers. Also, we discuss the local Austin improv warm-up “books”, and what makes its great. Listen to the episode on itunes or streaming below.